Shore Cliffs community is located in Newport Beach, California. If you want one of the best locations in the Corona Del Mar area to find a one or two story home on the ocean side of Pacific Coast Highway look no further than the Shore Cliffs community. 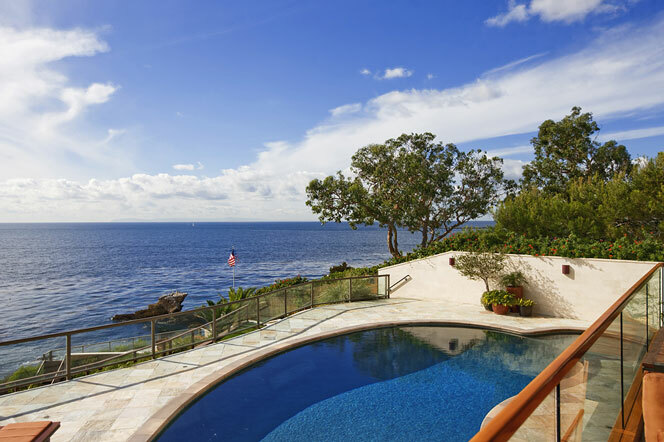 Situated on five small ocean view and oceanfront streets in Corona Del Mar sits the exclusive Shore Cliffs community just north of Cameo Shores. The list below is the current available properties in the Shore Cliffs neighborhood. The Shore Cliffs Newport Beach Community has a very small homeowners association dues which average $50 a month. Many of the homes will have dramatic views of the ocean and home prices can range anywhere from $2,000,000 to $18,000,000 depending on the view and location of the home. This is one of the most expensive areas in Newport Beach and is a popular choice for those with families. 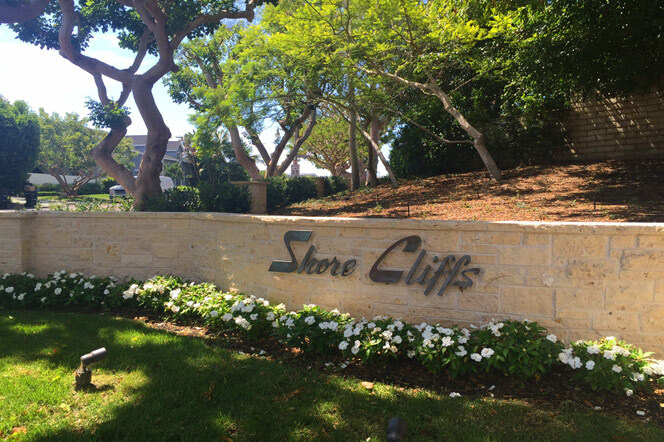 For more information about Shore Cliffs homes for sale please contact us today at 949-444-1901. We specialize in the Shorecliffs community and Newport Beach Real Estate.